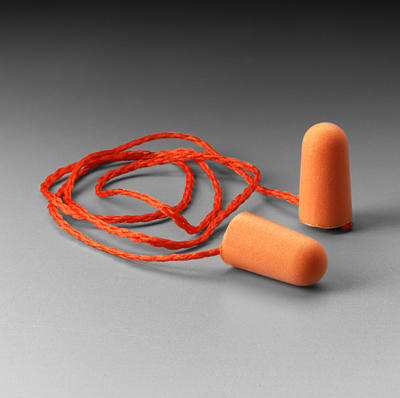 Soft, uncorded foam earplugs from 3M that conform to the unique shape of each ear for excellent hearing protection and comfort. • Recommended for moderate noise (up to 100 dBA TWA). • Noise Reduction Rating (NRR)*: 29dB. Leading the Advancement of Hearing Conservation™.